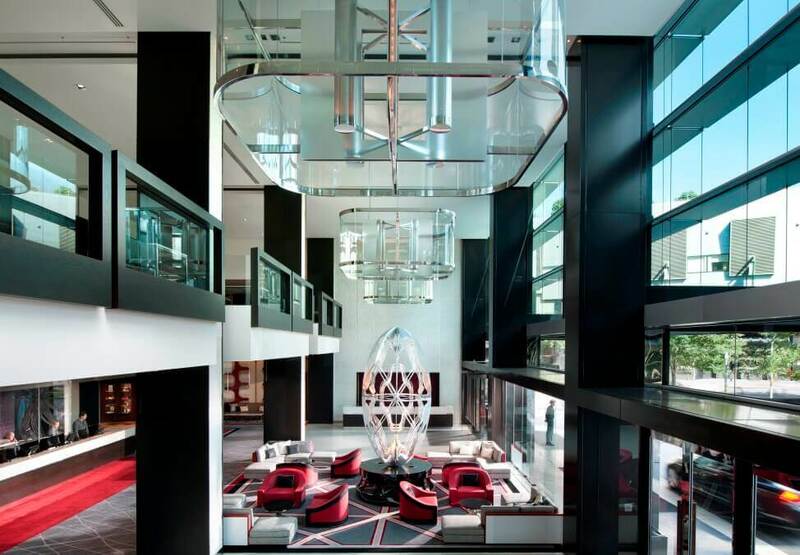 Located on Level 2 of the hotel, your delegates will appreciate the convenience of your meeting venue. 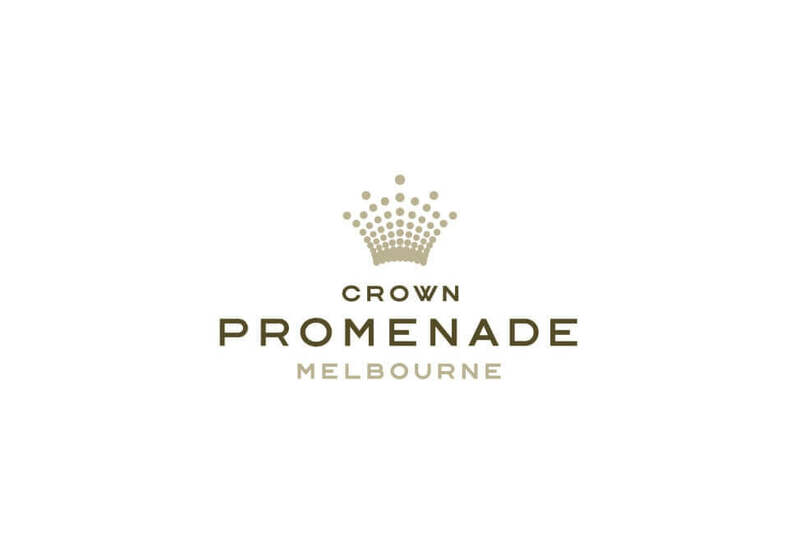 The Crown complex can be easily accessed via the air bridge and the Melbourne CBD and a variety of art and sporting facilities are within walking distance. Our Business Centre offers two meeting rooms which are equipped with the technology successful presentations demand. 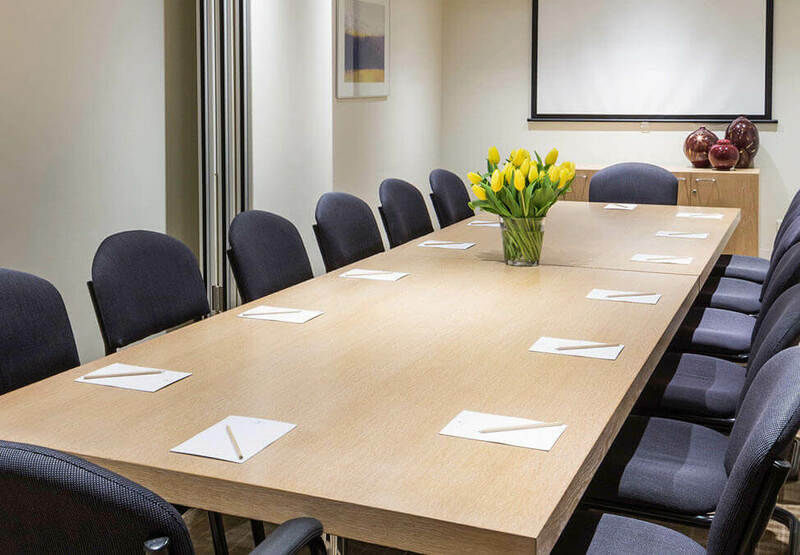 The Executive Meeting Room holds up to 14 people in a boardroom setting and our Business Centre Meeting Room holds up to six people. The Business Centre offers a range of catering options and other business services to complement your meetings.